The Hollywood Syndicate has two runners at the Vaal on Thursday 2nd August 2018. Deago Deluxe runs in the 1000m third race, while Musigny takes part in the 1200m eighth race. View our comments below. Deago Deluxe lines up in the third in what looks to be a relatively weak maiden. He found the 1200m a touch too far on Sunday and reverts back to the 1000m this time around. Kabelo Matsuyane retains the ride and with his 4kg claim, we give him another decent each way chance. Musigny has his second start for the syndicate in the ninth race. Having broken through the stalls last time out, it turned out to be a fair excuse when he blew up 150m out finishing 6.80 lengths back. Kabelo Matsuyane gets the ride this time around and we expect him to make a much better account of himself with the 4kg’s off his back, against this bunch of hard knocking handicappers. 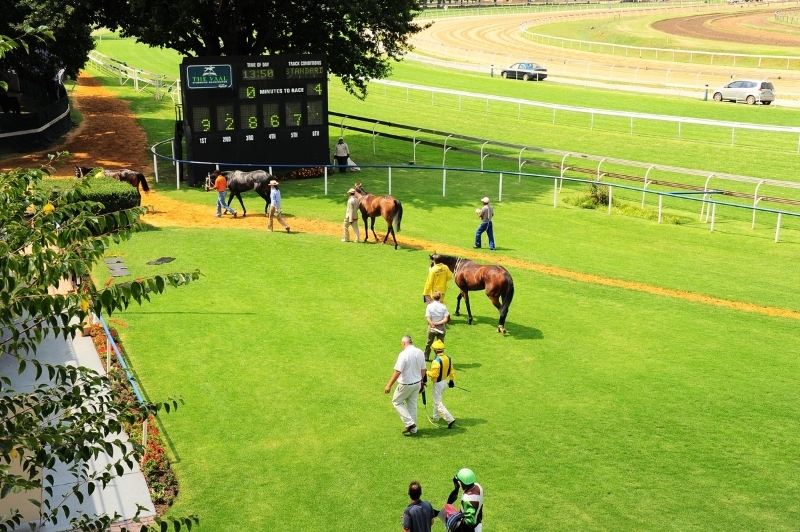 Bet on these horses with Hollywoodbets by clicking here!